This segment is part of The State of Science, a series featuring science stories from public radio stations across the United States. According to middle-of-the-road predictions, seas will rise by as much as two feet by 2060 in South Florida. Residents of Miami and surrounding counties have already seen that rise in action: hurricane-like “king tides” in the fall, storm sewers rendered useless by invading salt water, and other signs of infrastructure, transit, and even housing issues to come. Citing a lack of action at the state and federal level to help the region adapt and plan, the editorial boards of three major newspapers, The Miami Herald, The Sun Sentinel, and The Palm Beach Post, are teaming up. The papers say the new The Invading Sea project will prioritize sea level rise as an issue in this year’s midterm elections, and collectively boost their editorial focus on the challenges presented by rising seas. 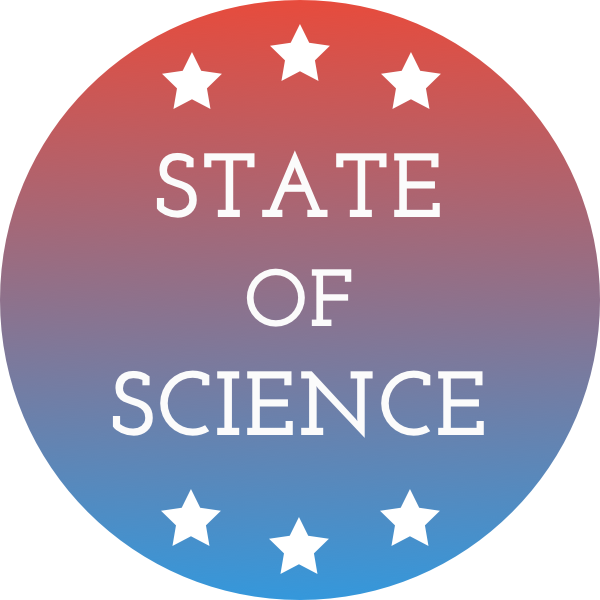 Rosemary O’Hara, editorial page editor for the Sun Sentinel, explains for this week’s State of Science. Rosemary O’Hara is the Editorial Page Editor at the Sun Sentinel in Fort Lauderdale, Florida. IRA FLATOW: Local stories with a national impact. In the next 40 years, South Florida could see two feet or more of sea level rise, and residents of Miami, Fort Lauderdale, Palm Beach, and other areas will tell you they’re already seeing higher seas, flooded streets on sunny days, storm water drain issues, and don’t forget all the hurricanes. And there’s even a very famous picture of an octopus in a parking garage for the Miami Herald just sitting there, floating in a puddle of water. They came up through the sewer. And counties even have scientists on staff to act as climate resilience officers to help consult on planning and adapting to the creeping ocean. But local officials say they are frustrated by a lack of similar planning or investment from state officials or Congress. 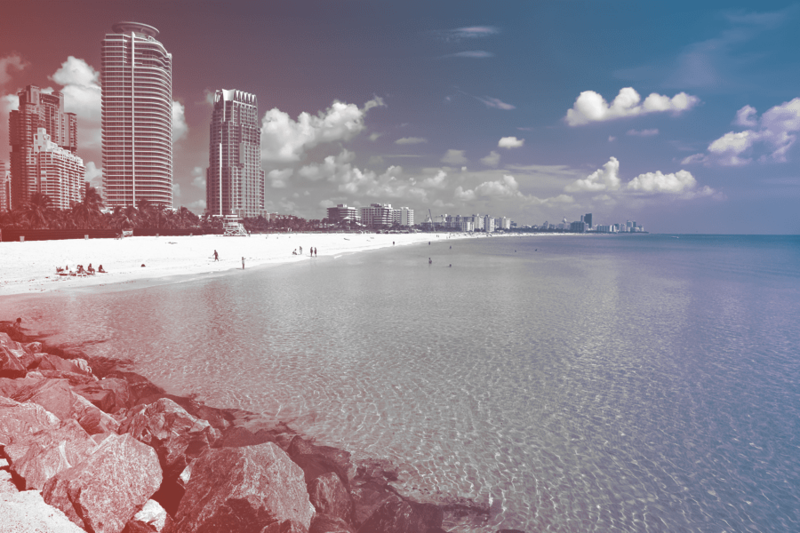 So while mad as hell, three regional newspapers are now teaming up to shine a brighter light on South Florida’s sea level rise, start a conversation, and make sure political candidates are ready to talk about it. Here to tell us more is Rosemary O’Hara, editor of the editorial page for the Sun Sentinel in Broward County, Florida, one of the project’s founders. Welcome to Science Friday. ROSEMARY O’HARA: Hello, Ira. Happy to be here. IRA FLATOW: Nice to have you. I hinted already, but what kinds of consequences are South Florida residents seeing from sea level rise? ROSEMARY O’HARA: We’re seeing things we’ve never seen before. On a fall day when the moon lines up in a certain way, we have now what’s called King Tides. Never heard of those before about five years ago, but it means that the water is spilling over the intercoastal waterway, up into people’s yards. It’s bubbling up through storm water drains. Storm water drains are supposed to drain water. We have water bubbling up through storm water drains, and it’s not just on the coast. It’s happening in the Western part of our county, about 10 miles from the ocean. Last year, a major mall was closed for three days because our flood control system couldn’t handle the water. We’ve never seen that before, and like you said, we had an octopus– the sea is coming in. The salt water is coming in and we had an octopus bubble up. We have catfish swimming in apartment complex parking lots. So we are seeing it firsthand. We know that it’s real. Sea level rise is real. A lot of people don’t want to talk about climate change, so we’re trying to have this conversation in terms of sea level rise, and what are we going to do about it? IRA FLATOW: So the editorial boards of three newspapers have banded together to do what? ROSEMARY O’HARA: Yes. It’s unprecedented, really. We’re all owned by separate companies and have always treasured our independent voice. But we’ve each written about the issue, but then it’s like you turn the page, it’s tomorrow, and you’re talking about something else. So we decided– it’s like you write about what’s urgent that day, and what’s important in the longer term, you miss. So we decided we’re friends, we respect one another, we share a common coastline, we share the flood control system down here. So we decided to create a collaborative, along with our NPR station in Miami, which is helping with reporting and engagement to create a collaborative to create more awareness among the people and to elevate our region’s call, because down here, there’s bipartisan agreement that this is real. But we don’t have, in our state capital, Tallahassee, or in Washington, the leadership that we need focused on it. IRA FLATOW: Well, will you be quizzing these people about why when they come to town or you go to Tallahassee? Ask them, why are you ignoring this? ROSEMARY O’HARA: Absolutely. We plan to publish an editorial every two weeks, and that means the same editorial is in the Miami Herald, the Sun Sentinel, the Palm Beach Post. And with op-eds, we’re getting op-eds from people in our community. We want to raise the voices. And then as candidates come through, seeking newspaper endorsements for the August primary and then the November general, every candidate who comes through, we are going to ask, what’s the plan on sea level rise? What are we going to do about it? Because it’s being ignored. We’re 6 million people– expected to be 9 million people in not so many years. We’re a huge economy, and because of the politics, we’re not focused. We need leadership on it, and so we plan to hold people accountable and create a drumbeat that they can’t ignore. IRA FLATOW: Well, we’ll keep listening in, Rosemary, to see how it’s going. Thank you for taking time to be with us today. ROSEMARY O’HARA: And thanks for helping us call attention to it. Happy to be here, Ira. IRA FLATOW: You’re welcome. Rosemary O’Hara, editorial page editor at the Sun Sentinel. Part of the team with the Miami Herald and the Palm Beach Post. Unable to study Category 5 hurricanes in the field, University of Miami researchers create them from scratch in a giant box.